Sue here. Just a quick comment. 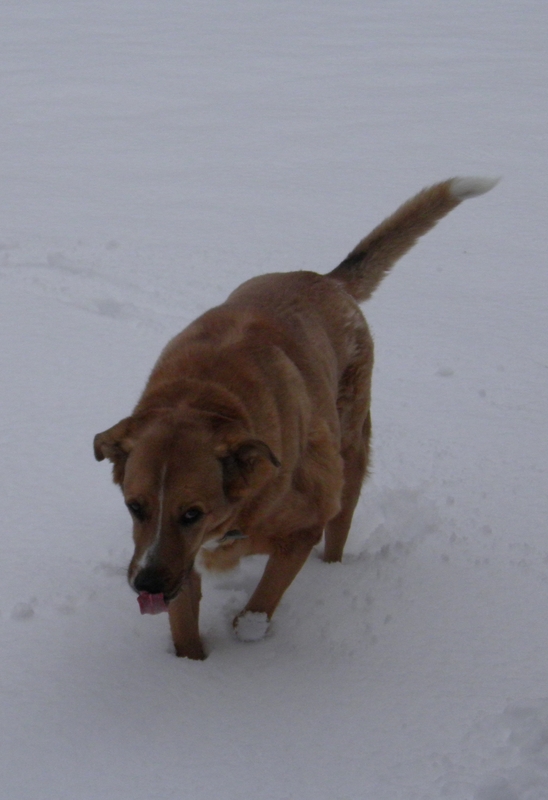 Copper our beloved dog and family pet died unexpectedly Sunday. She was 14 years old and we’ve had her since she was weaned at 6 weeks. It is amazing how one misses tripping over the dog in the kitchen. (She was always right underfoot waiting for a “goodie” or some tasty morsel to fall on the floor.) Bill misses her “help” feeding the horses. She eagerly went with him daily to the barn. 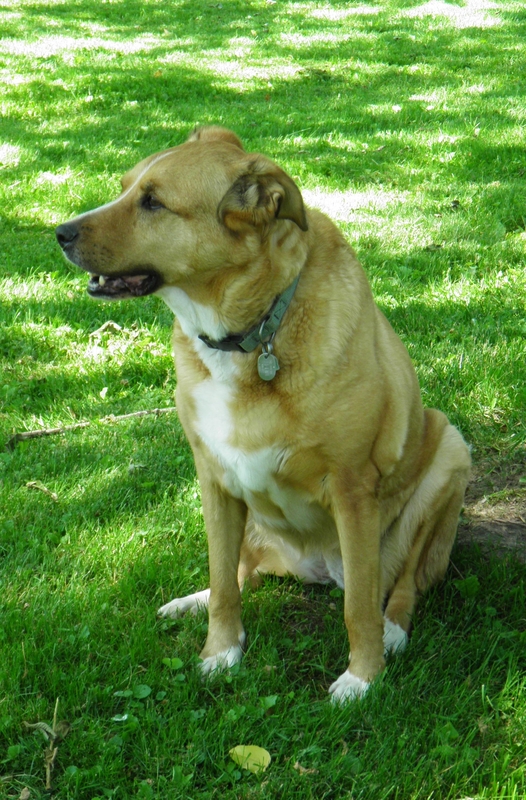 She was truly a part of the family and will be sorely missed. Unfortunately, I don’t have any current (ie. digital) pictures I can post. All the older non-digital ones are hanging in collages on the wall! The whole family is a bit devastated, but the blogs will continue later in the week.